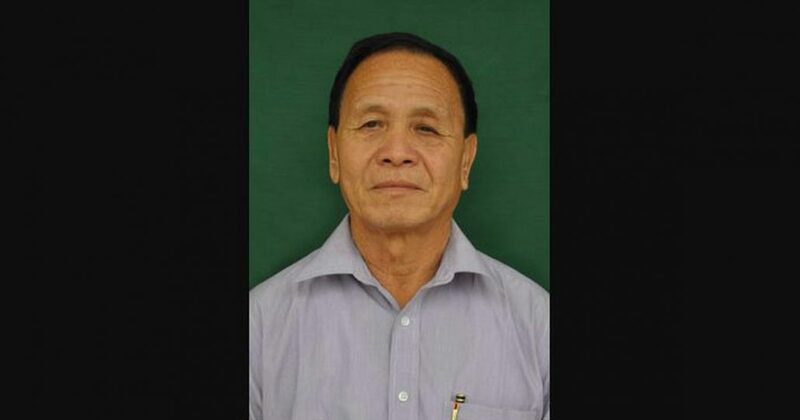 Sleuths of the National Investigation Agency (NIA) on Friday arrested Congress MLA from Manipur Yamthong Haokip in a missing-arms case. The central investigating agency is probing the case pertaining to theft of 56 pistols and 58 magazines from the Director General (of Police) pool armoury located within the premises of 2nd Manipur Rifles Battalion in Imphal. “Yamthong Haokip was arrested today for his involvement in procuring police pistols illegally and distributing them to different terrorist groups to wage war against the State,” the NIA said in a statement. Haokip, who represents Saikul constituency in Manipur Legislative Assembly, was produced before a special court in Imphal. He has been remanded to judicial custody, the probe agency said. “Owing to his recent illness, the NIA judge ordered jail authorities to admit him in a government hospital,” it said. During investigation by the NIA, one of the missing pistols was recovered at Mantri Pukhri, Imphal on July 30, 2018 during the search conducted at the residence of Haokip besides other incriminating articles, the statement said. During investigation, sufficient material and other evidence has been collected which established the complicity of the MLA in the case, the statement added.